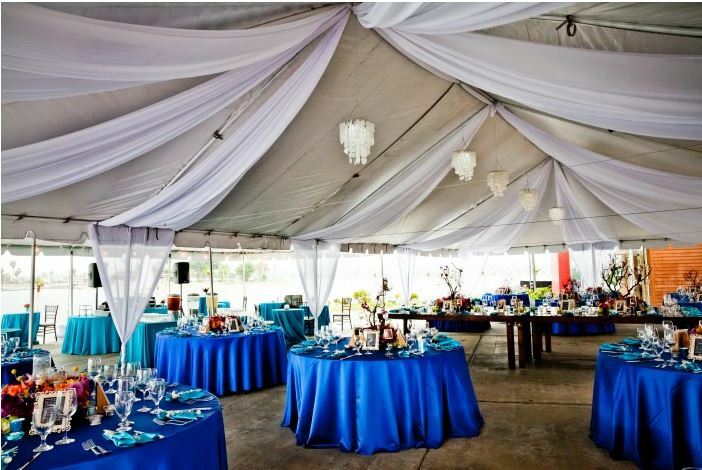 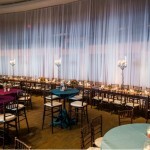 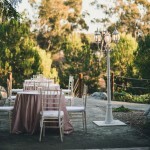 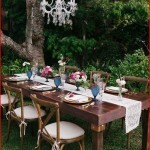 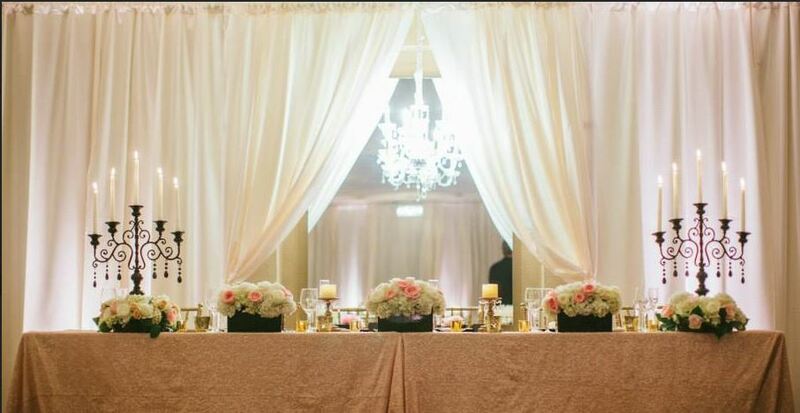 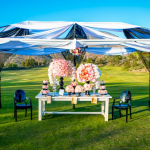 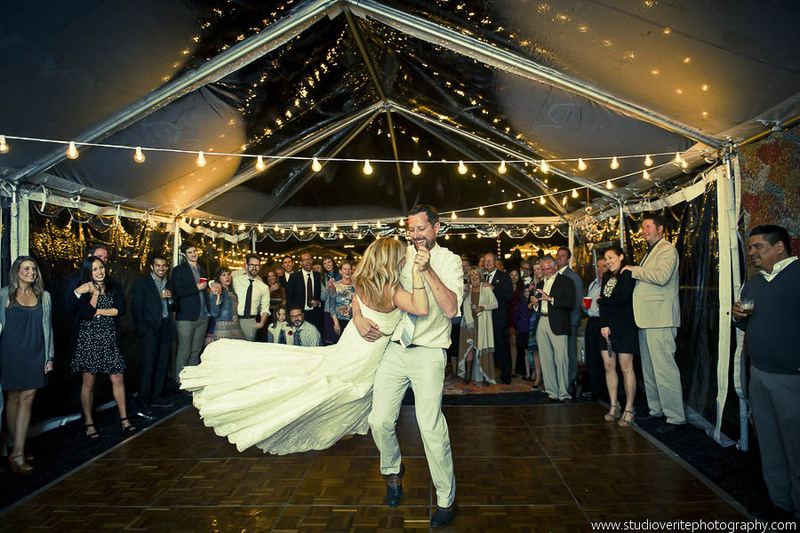 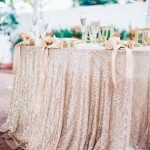 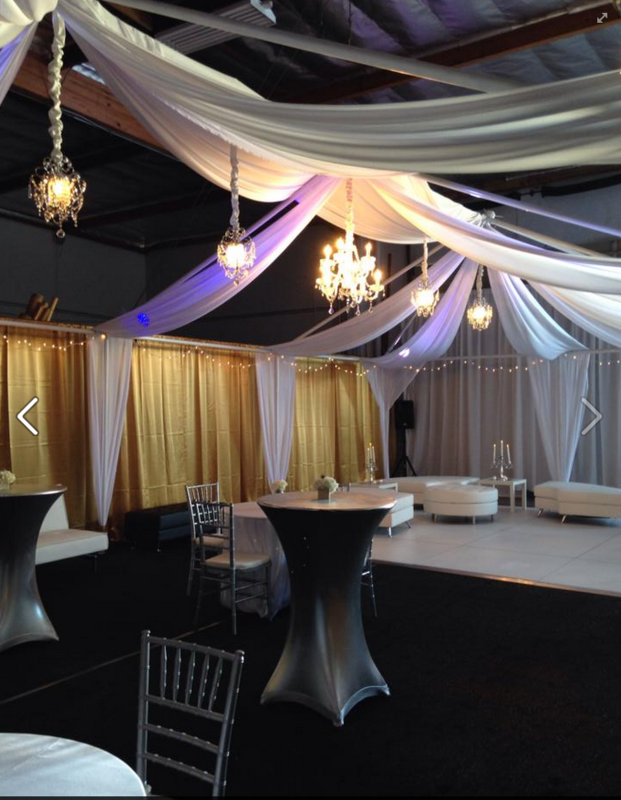 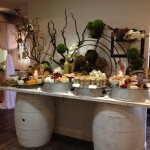 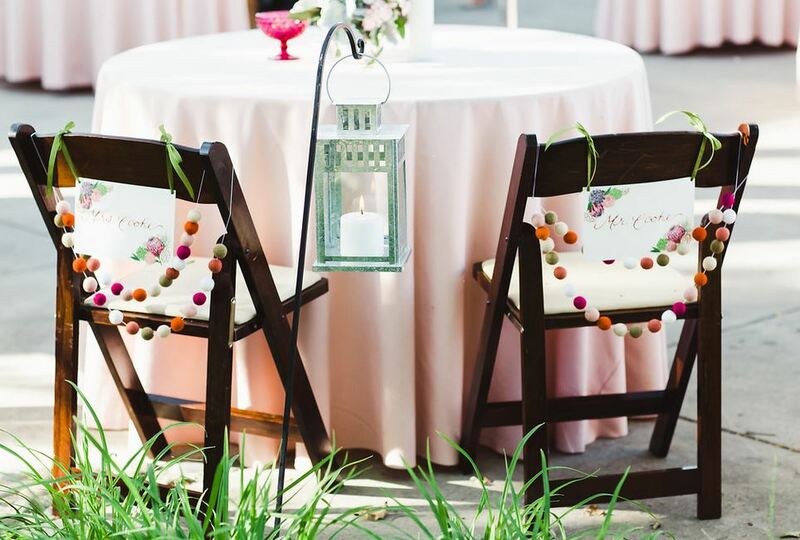 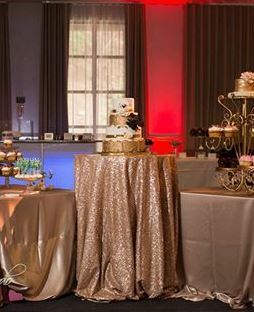 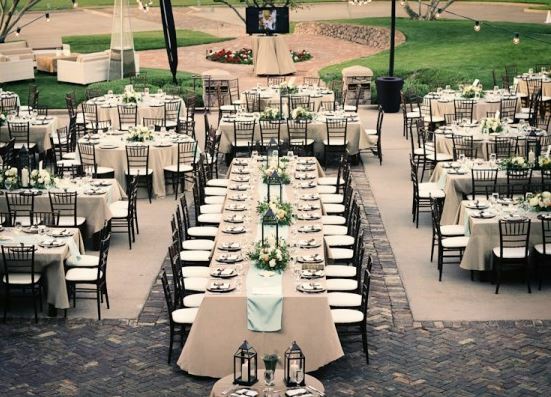 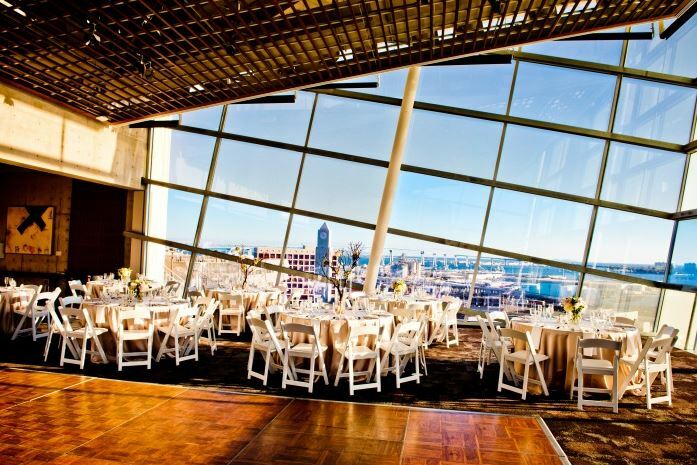 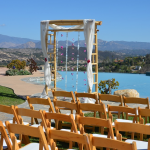 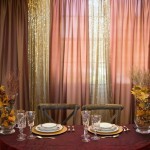 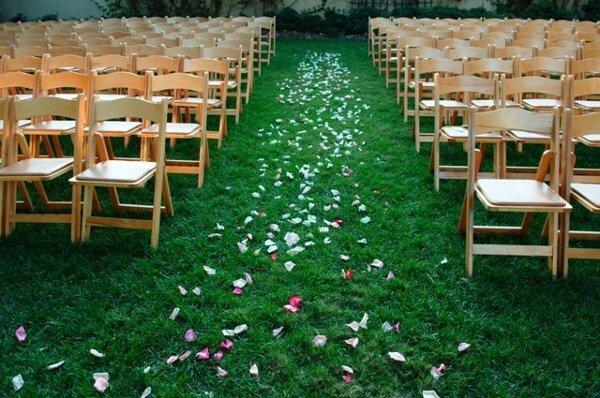 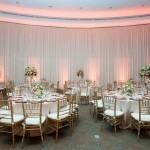 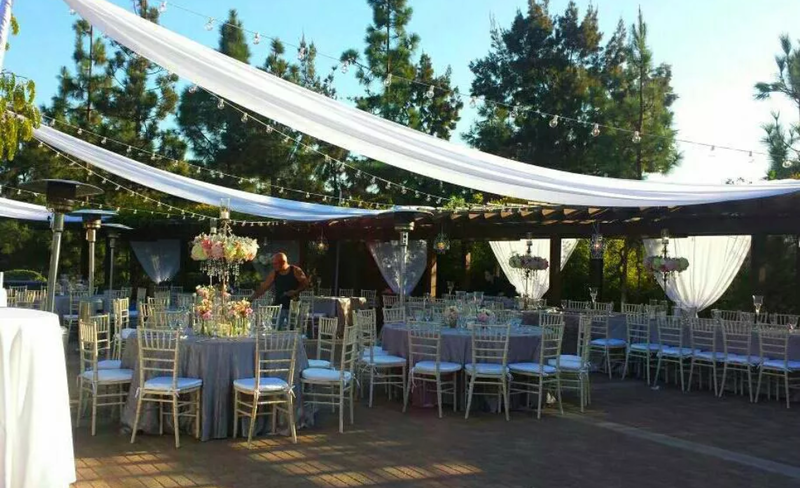 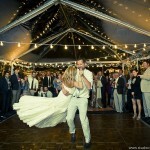 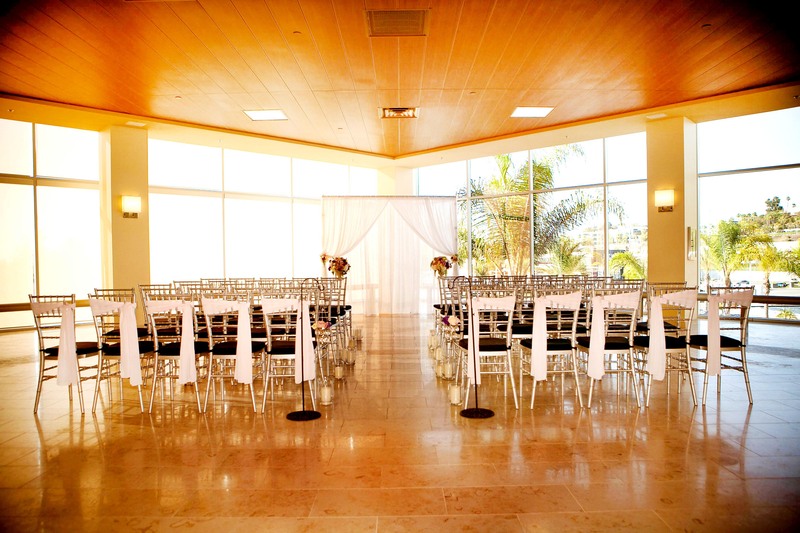 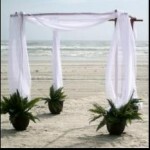 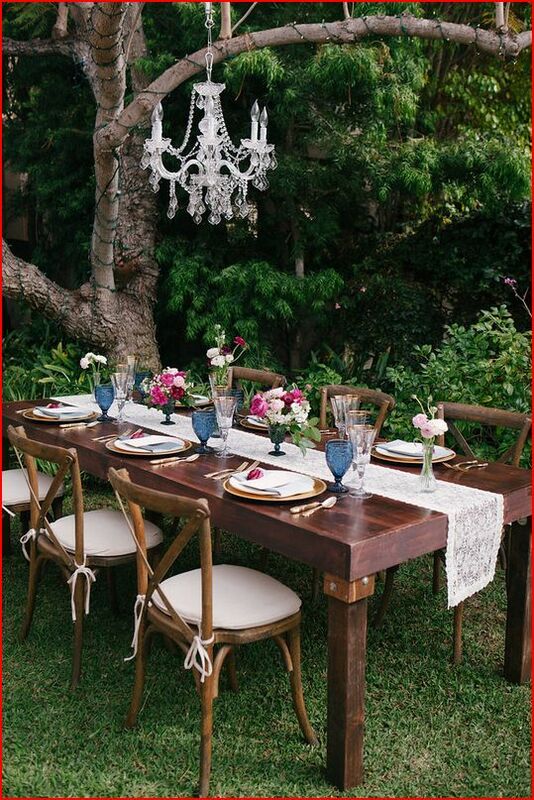 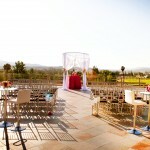 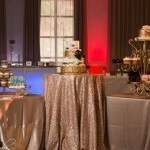 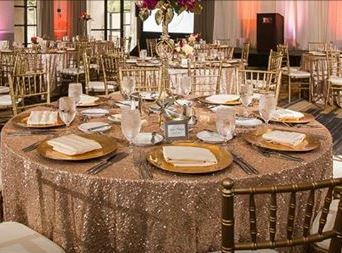 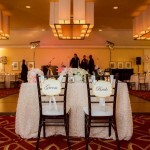 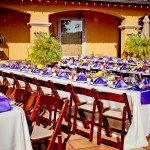 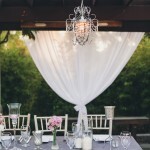 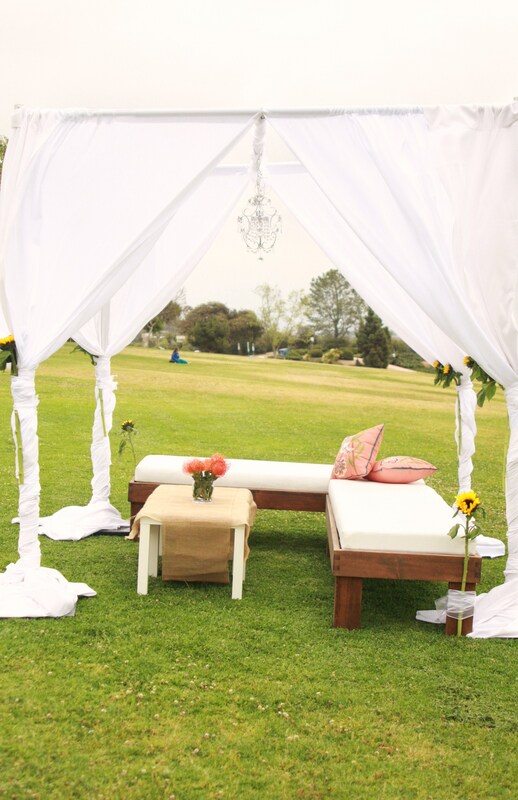 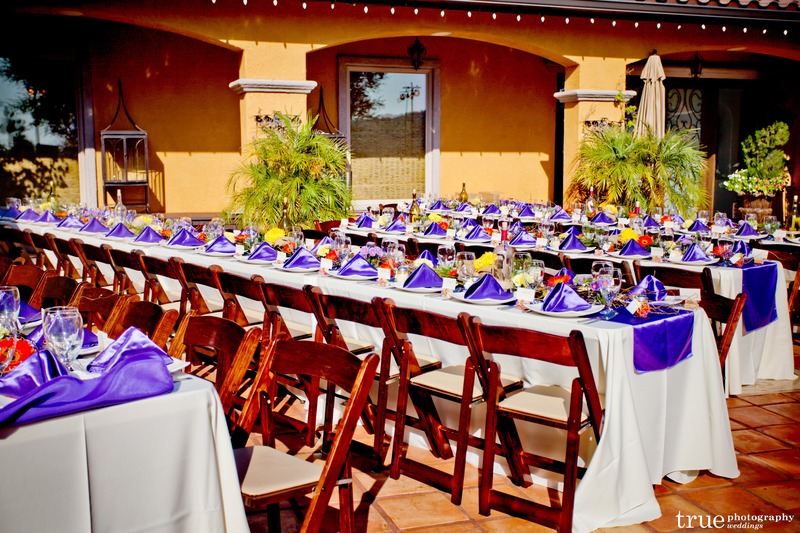 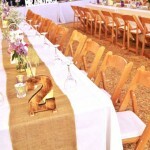 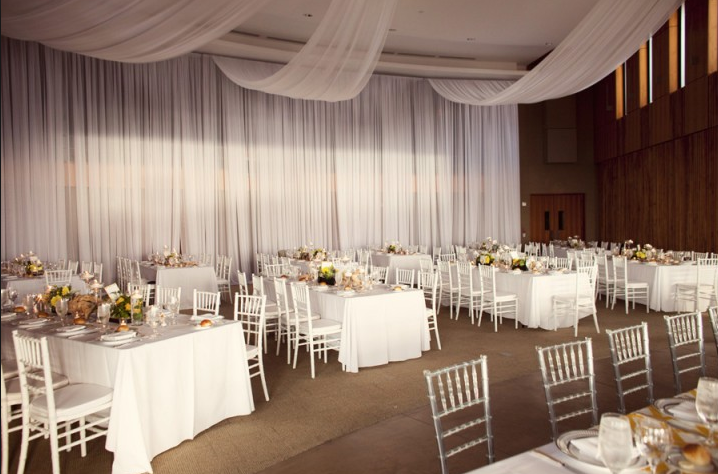 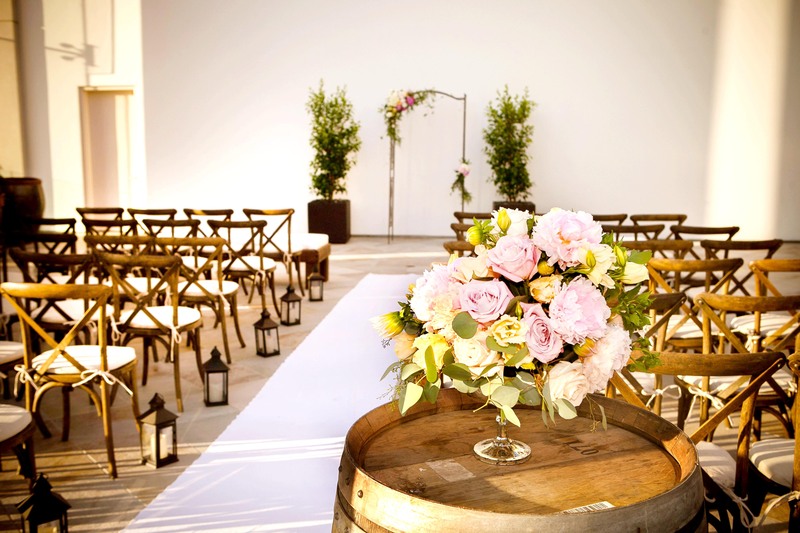 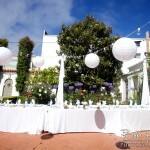 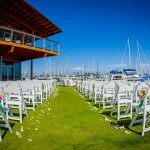 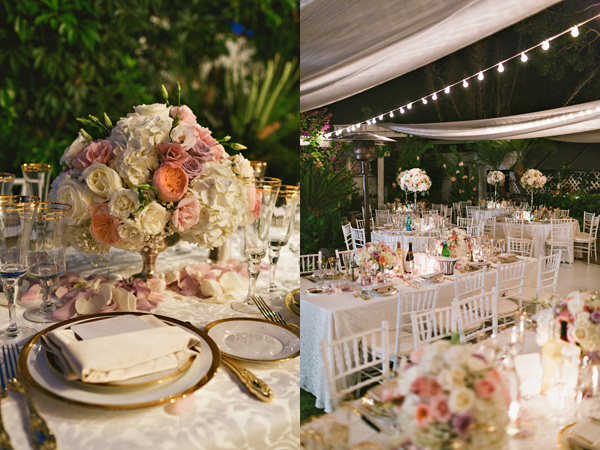 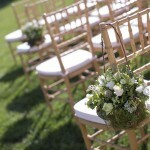 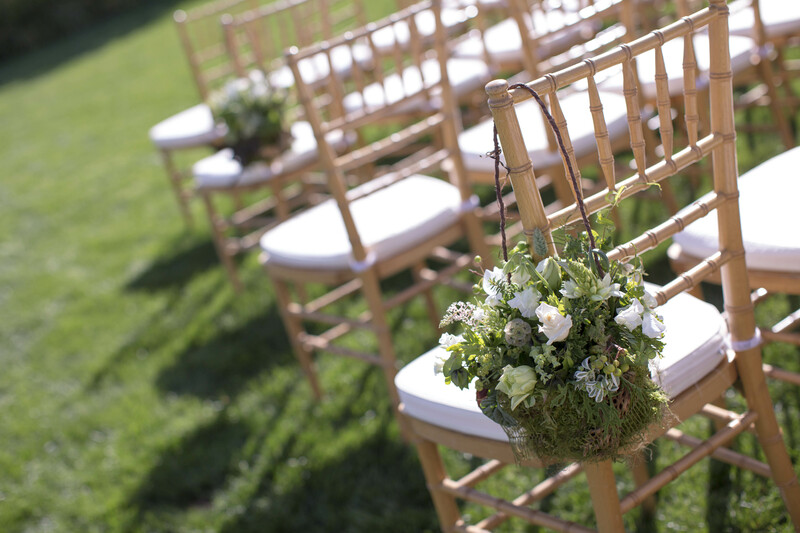 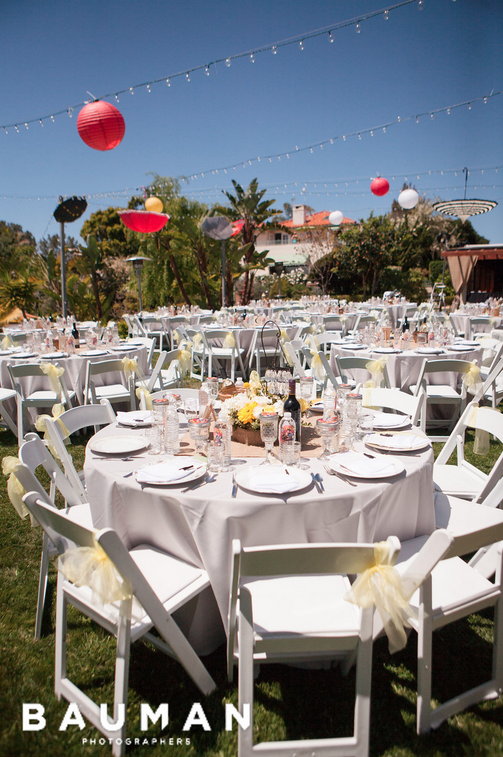 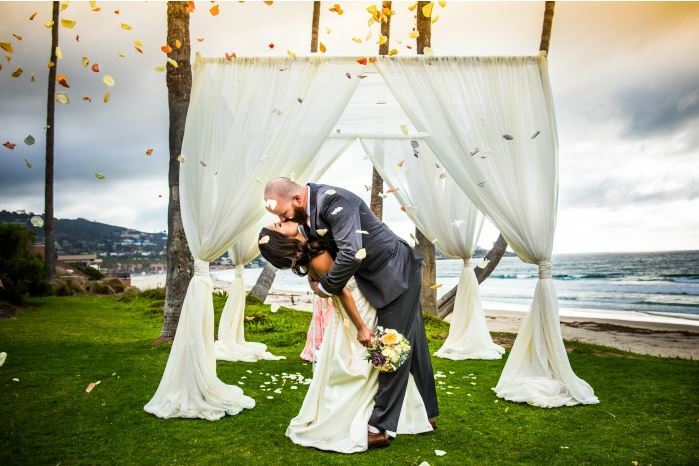 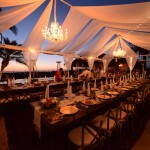 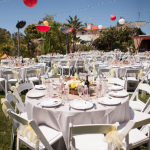 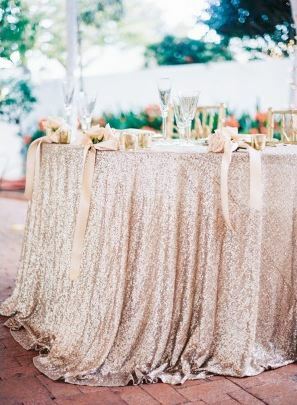 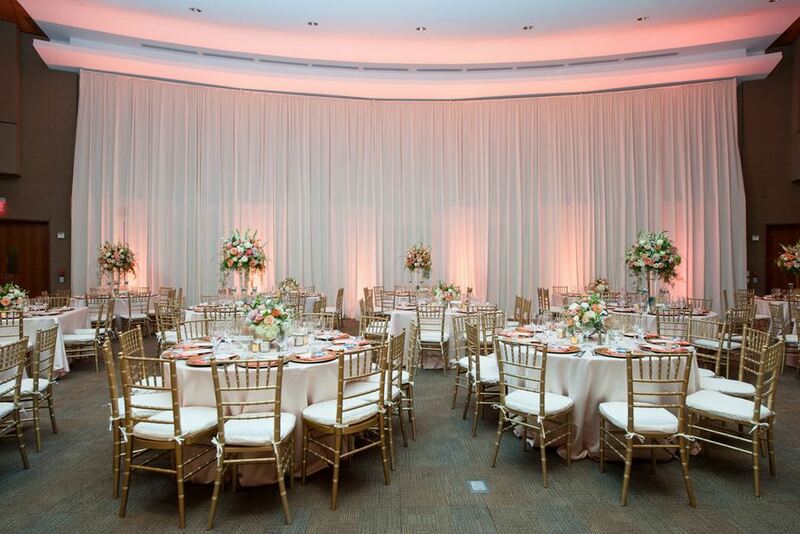 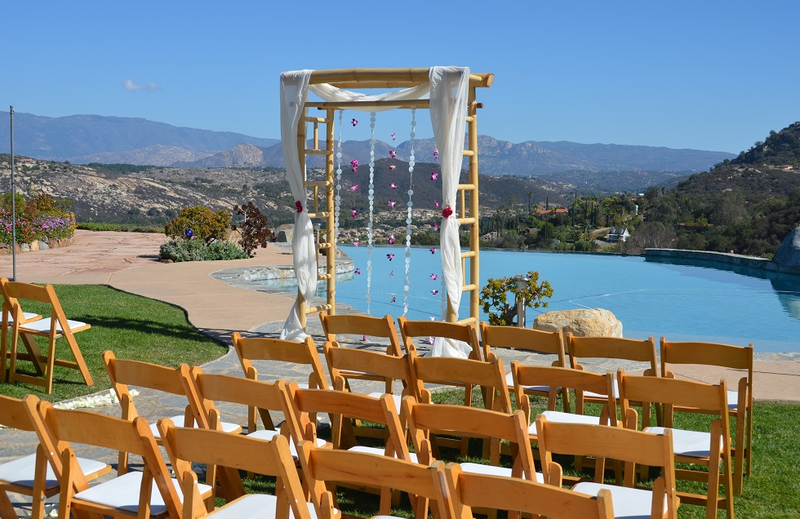 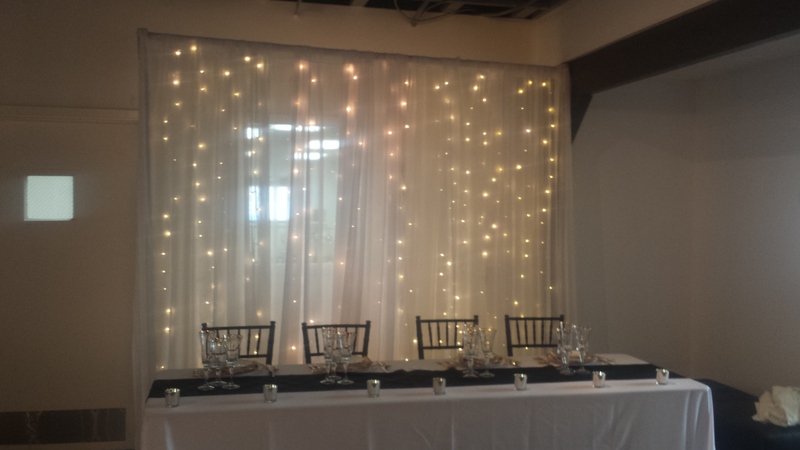 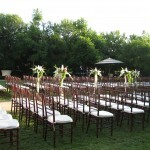 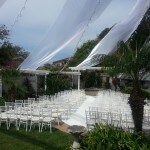 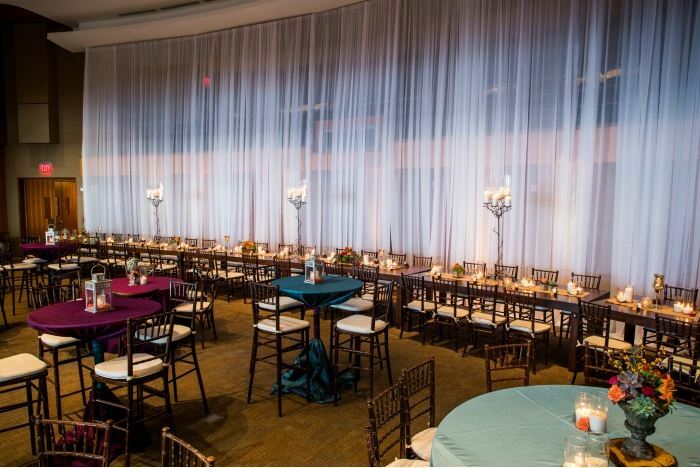 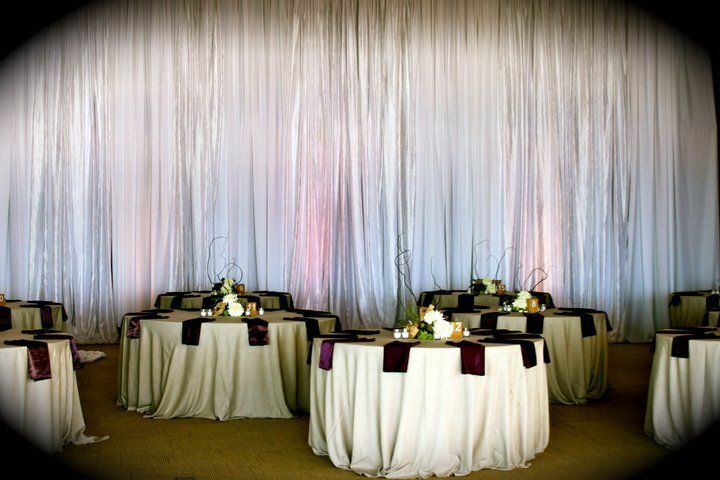 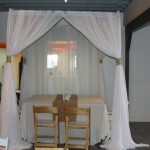 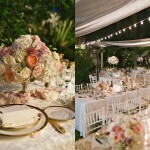 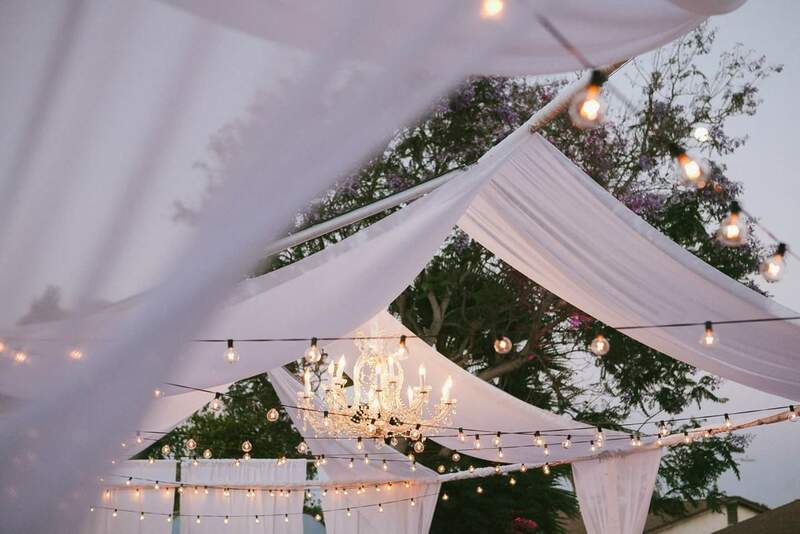 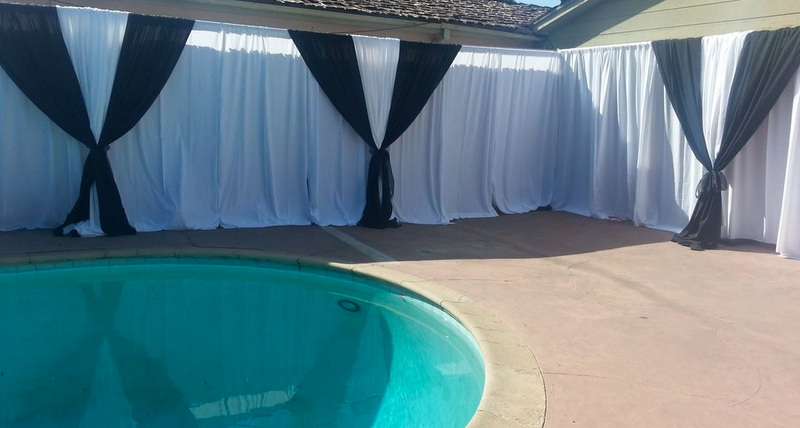 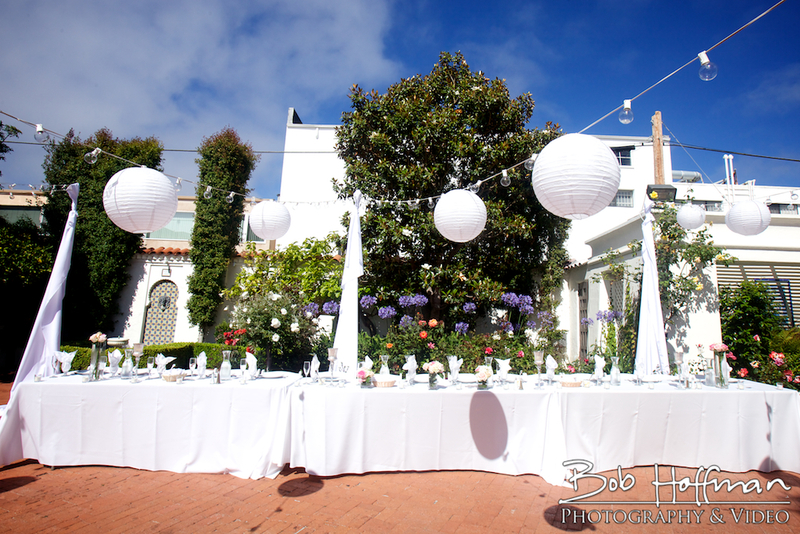 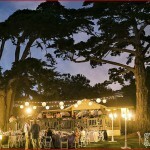 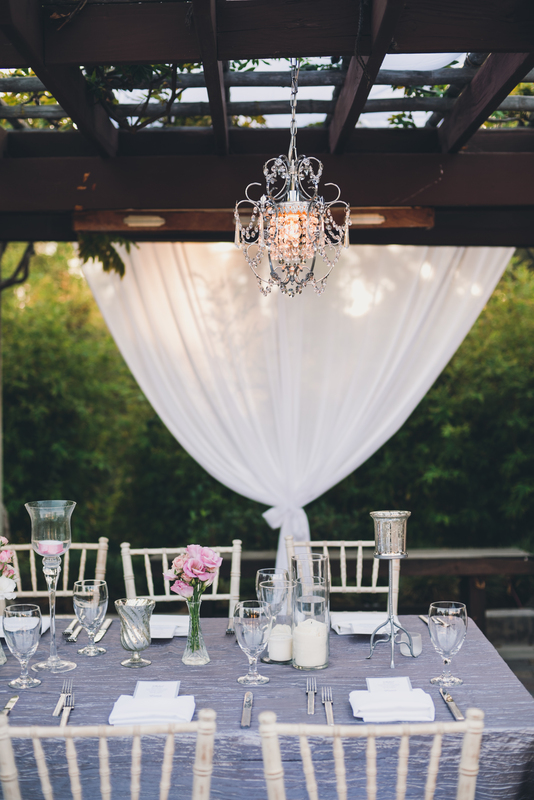 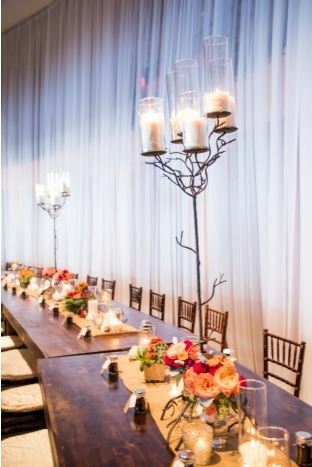 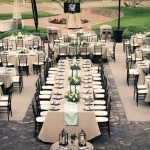 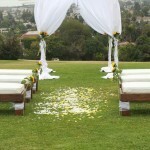 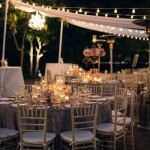 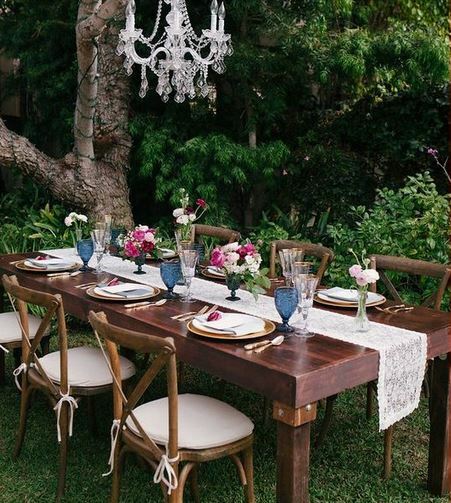 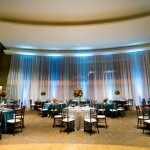 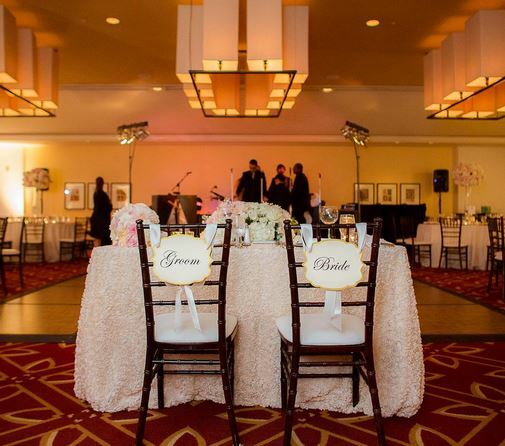 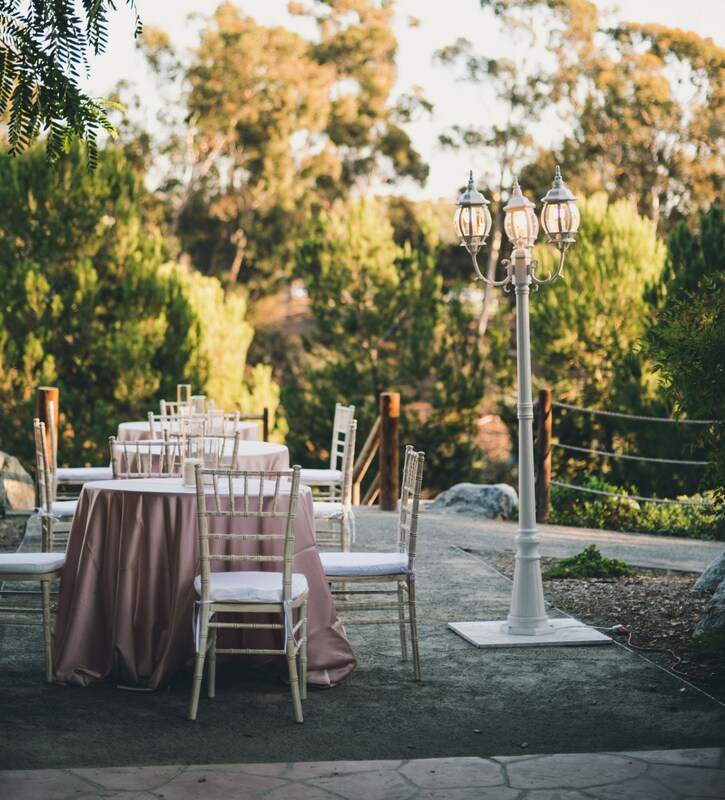 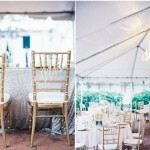 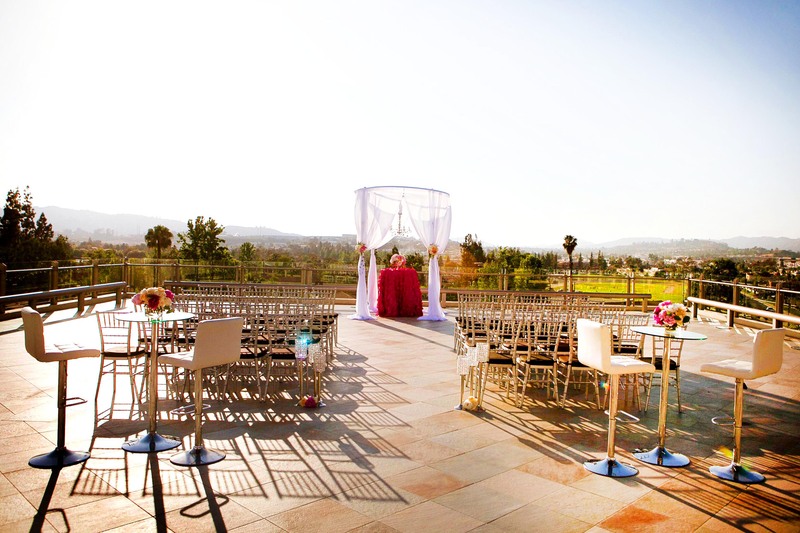 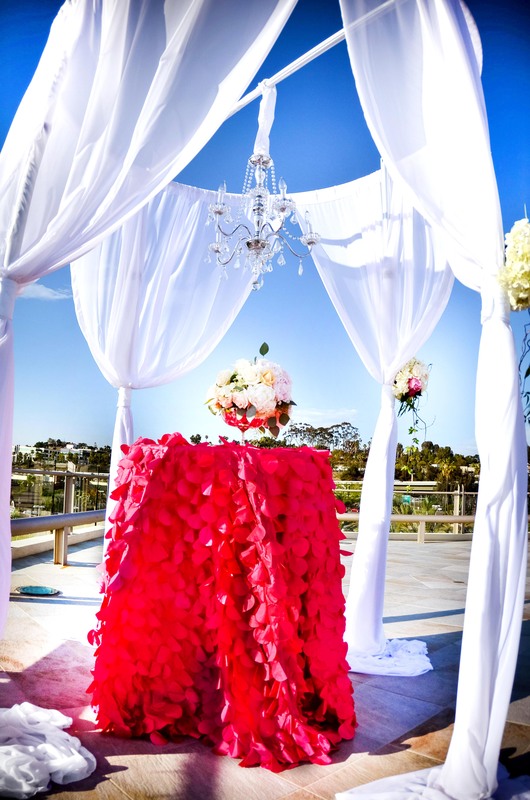 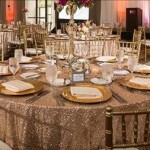 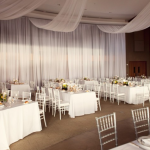 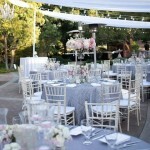 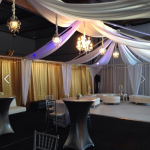 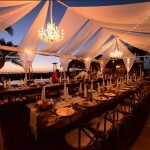 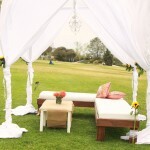 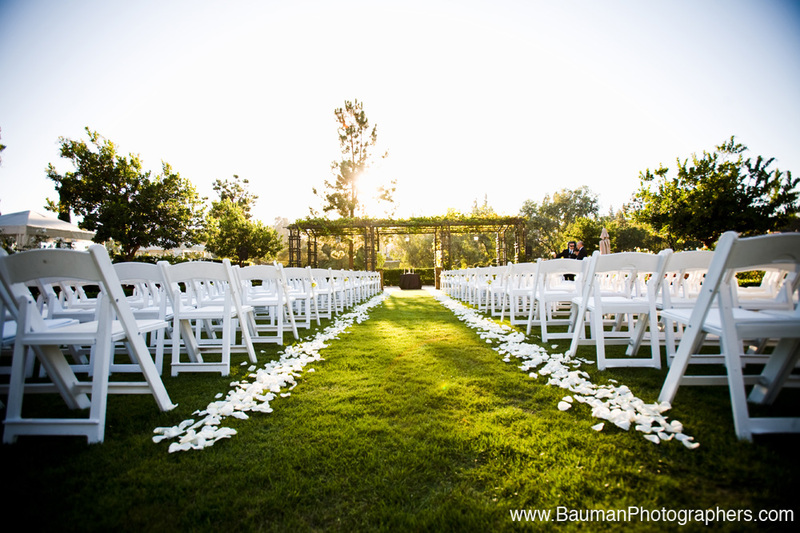 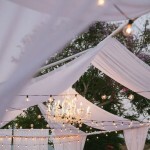 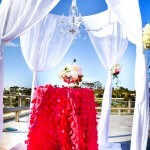 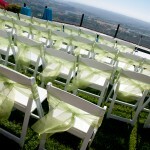 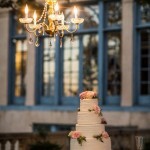 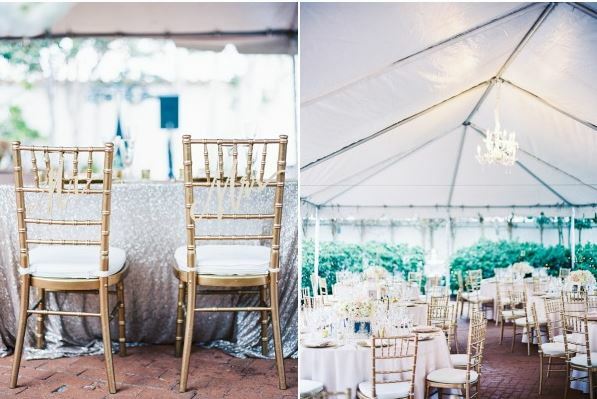 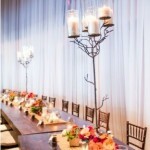 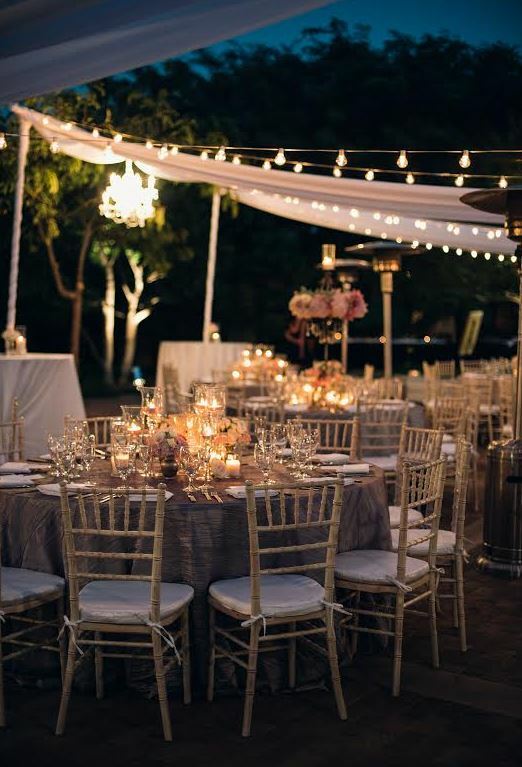 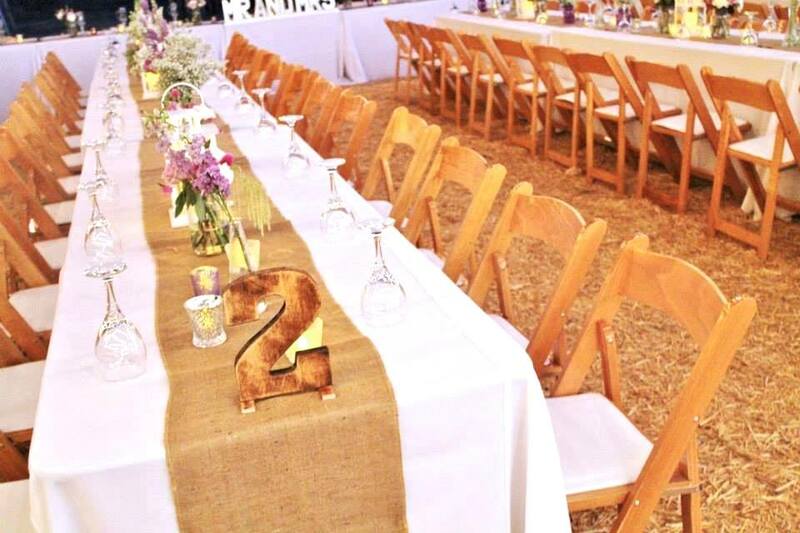 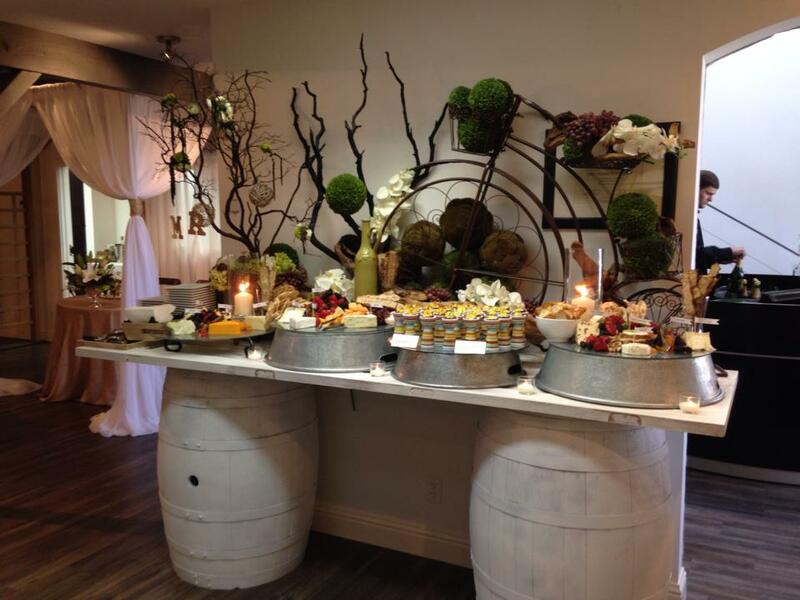 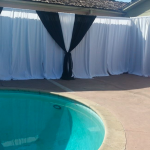 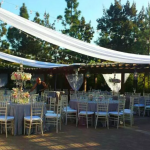 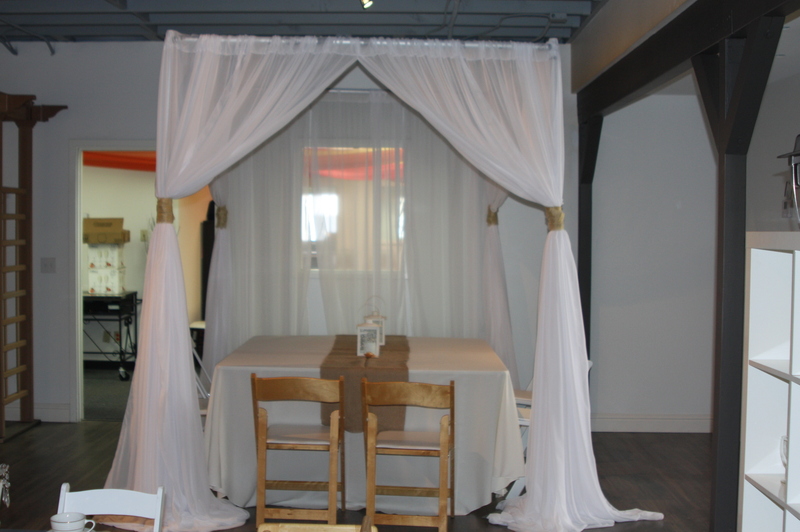 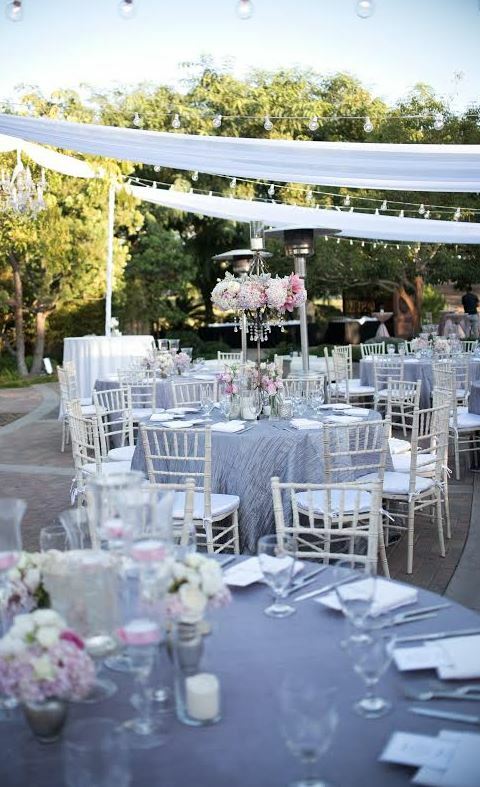 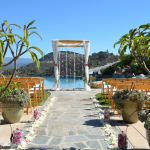 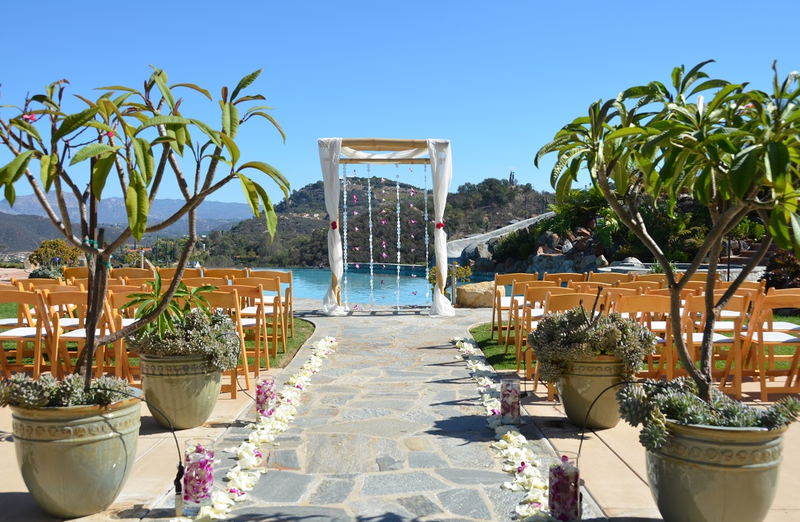 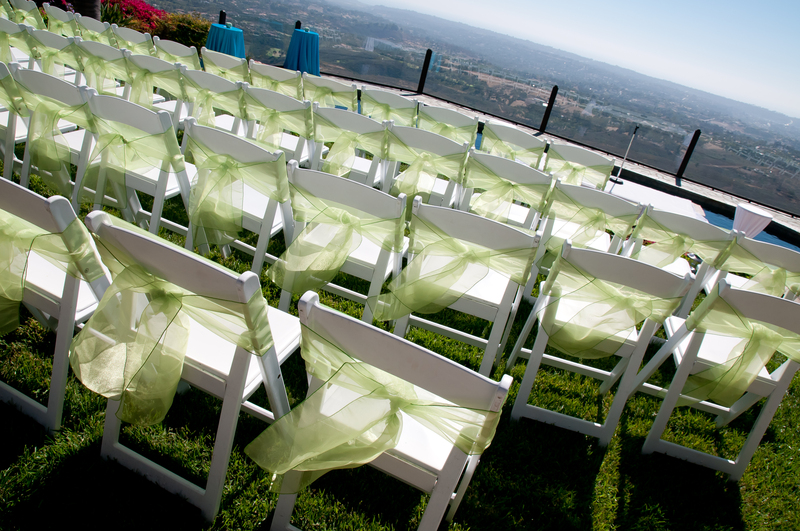 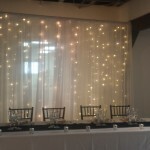 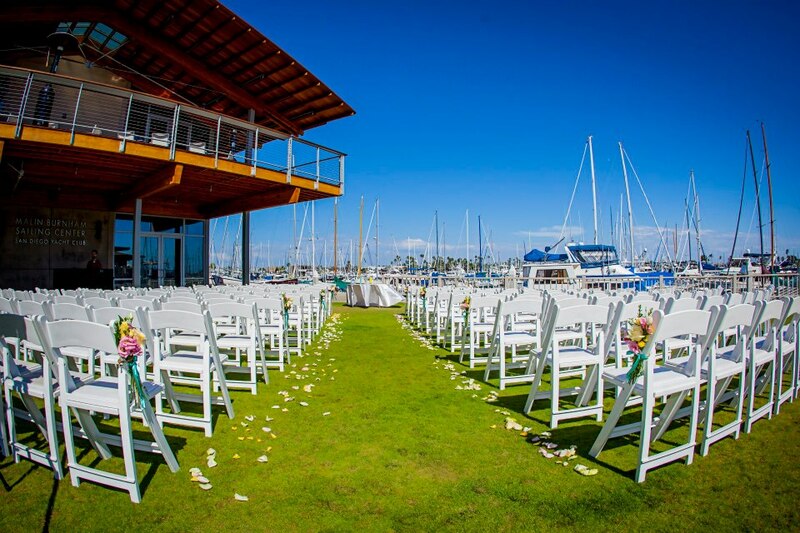 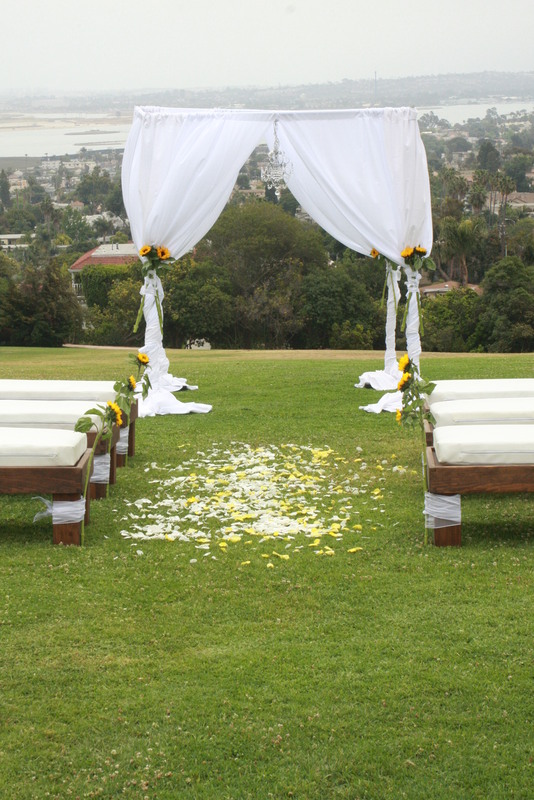 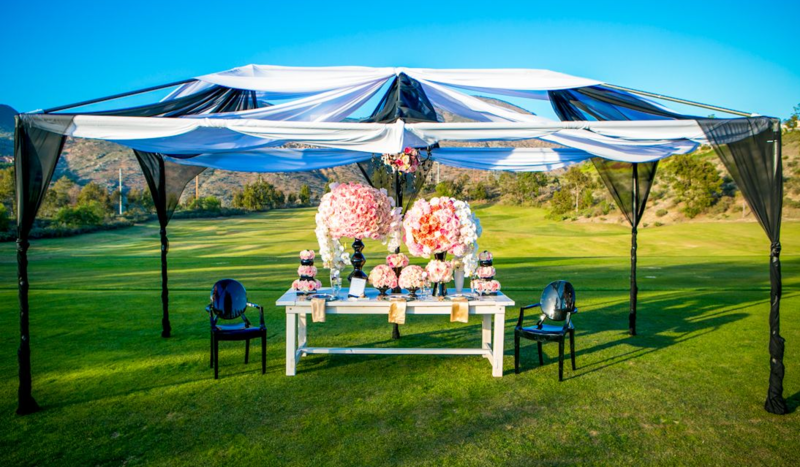 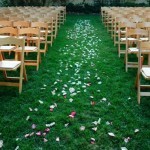 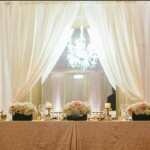 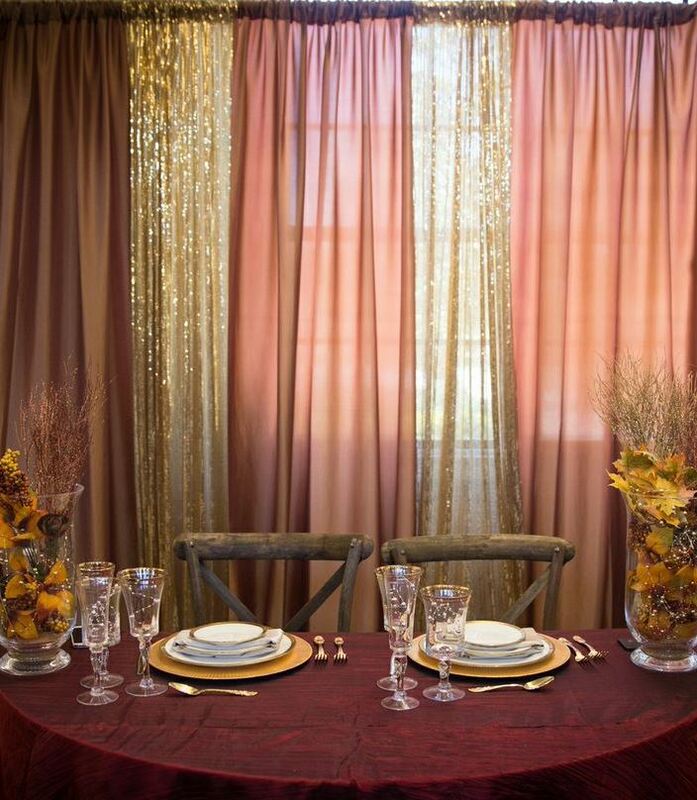 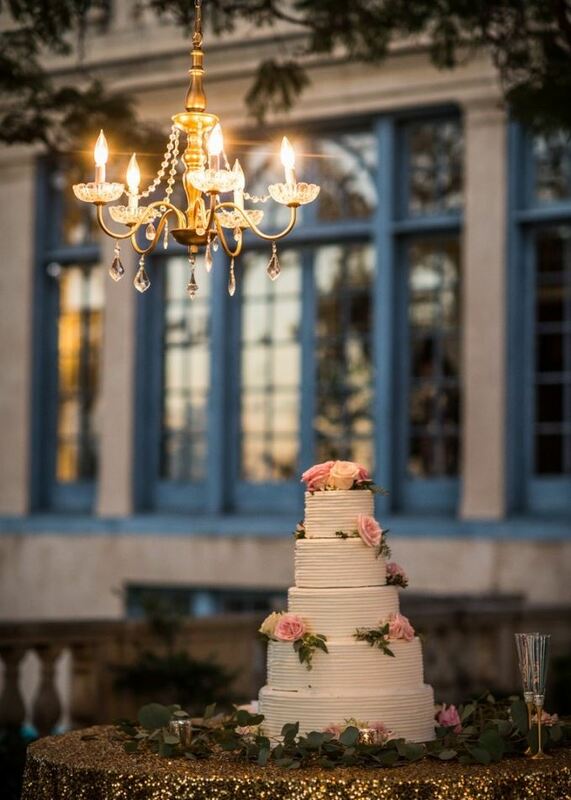 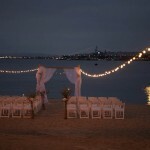 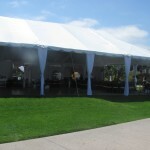 We provide party and event rentals for all different types of events throughout San Diego county, including wedding rentals for both ceremonies and receptions, draping, linens, and supplies for baby showers, tables and chairs for bridal showers, fairs, festivals, runs, birthday parties, baptisms, graduations, quincineras, anniversaries and so much more! 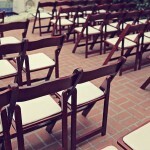 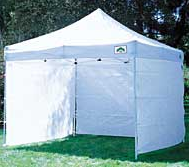 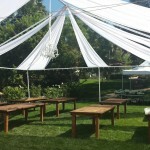 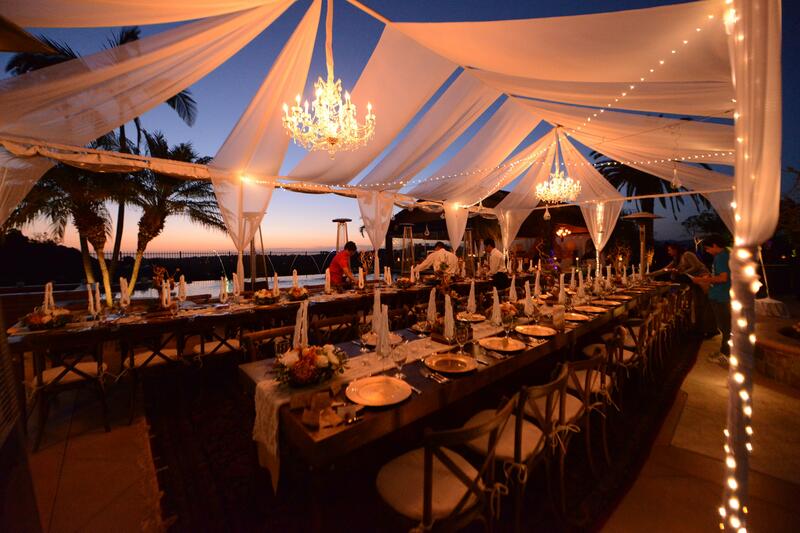 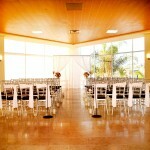 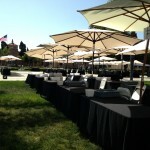 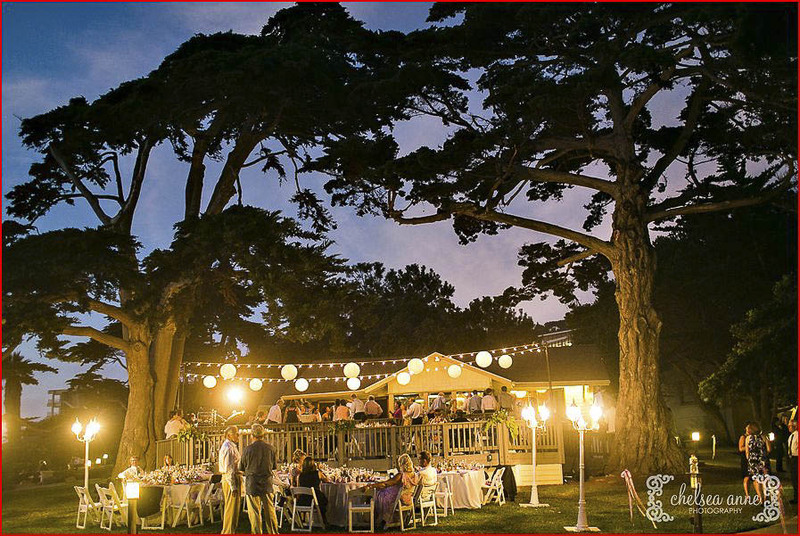 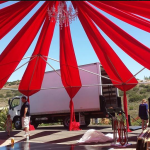 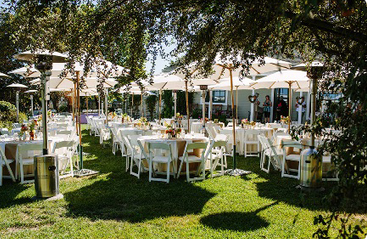 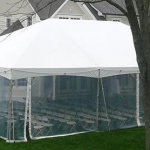 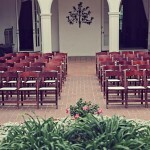 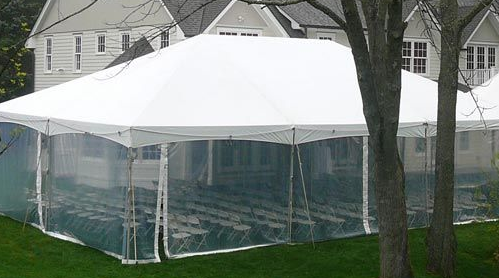 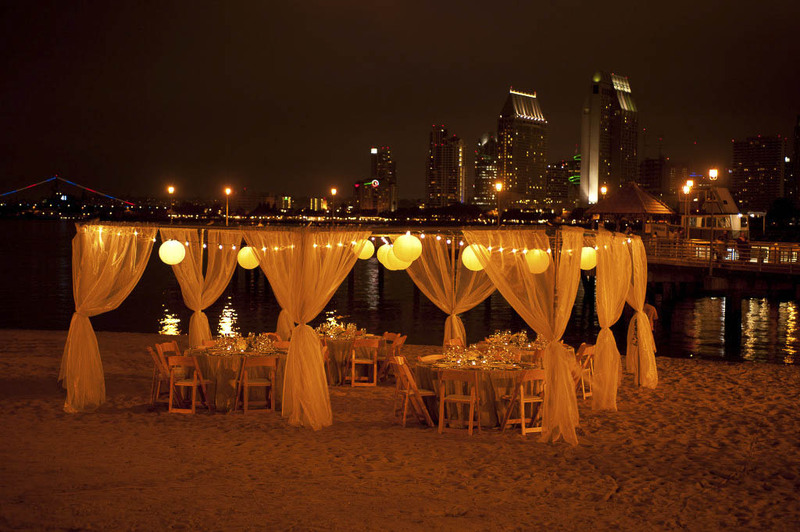 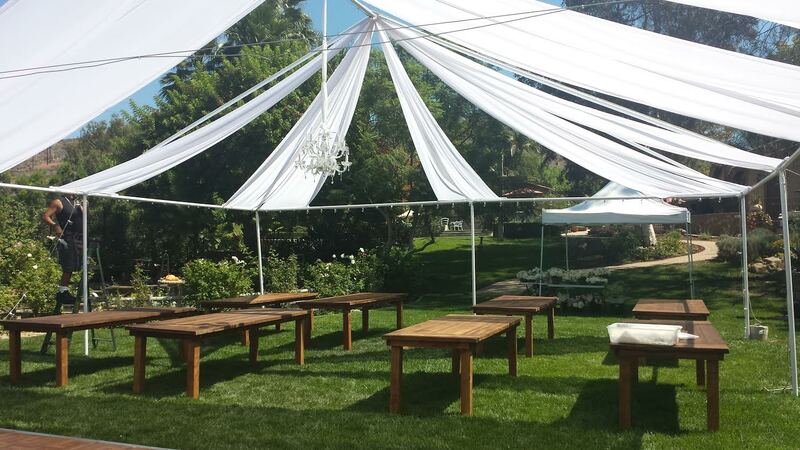 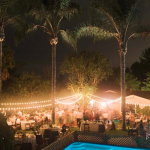 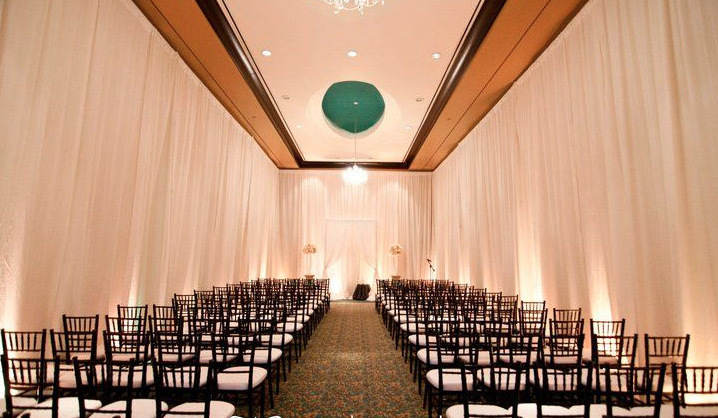 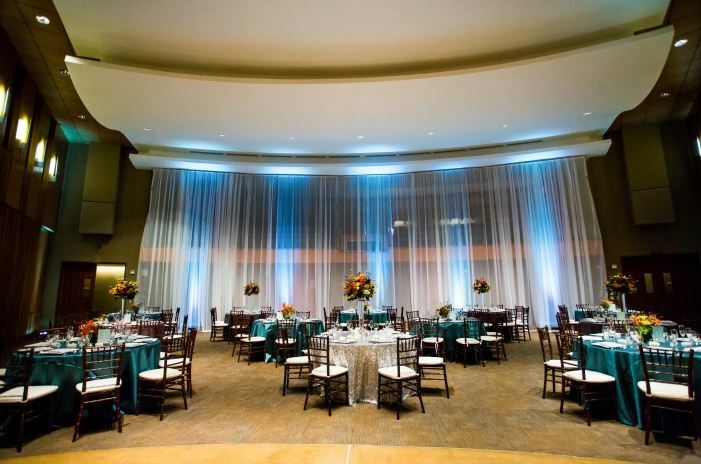 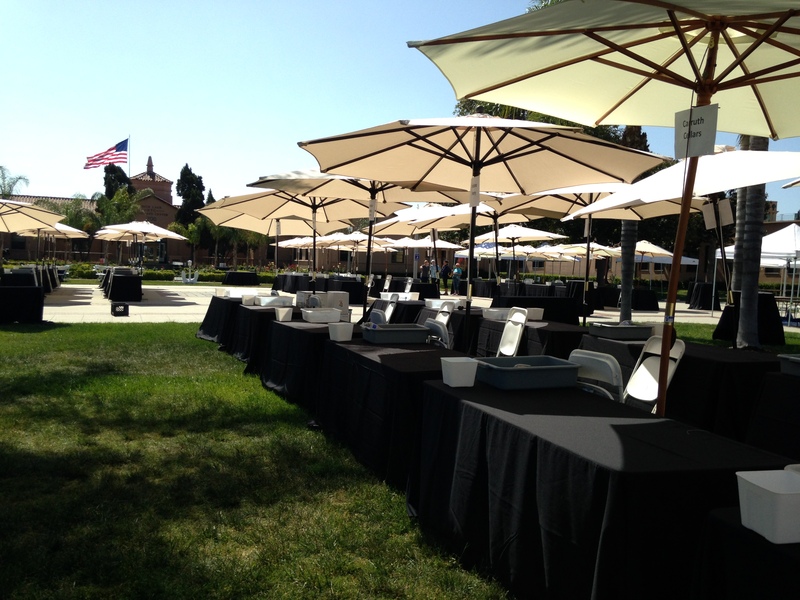 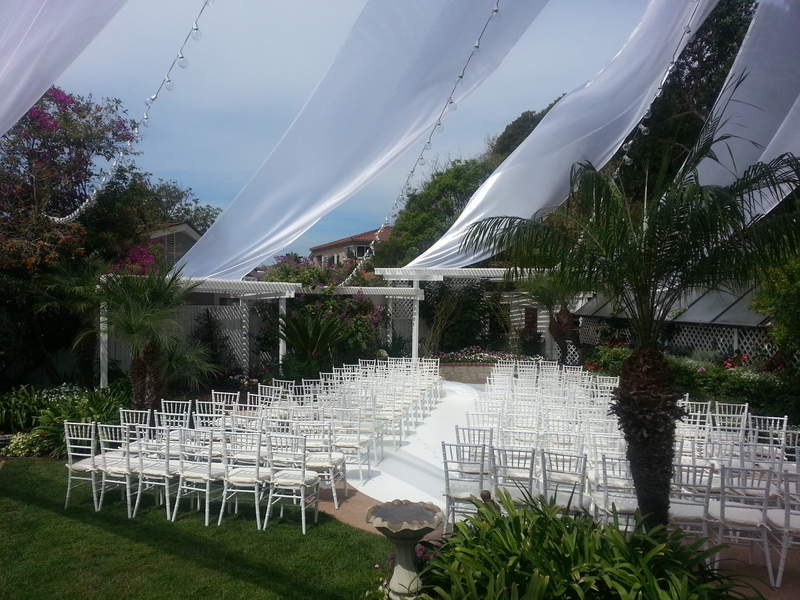 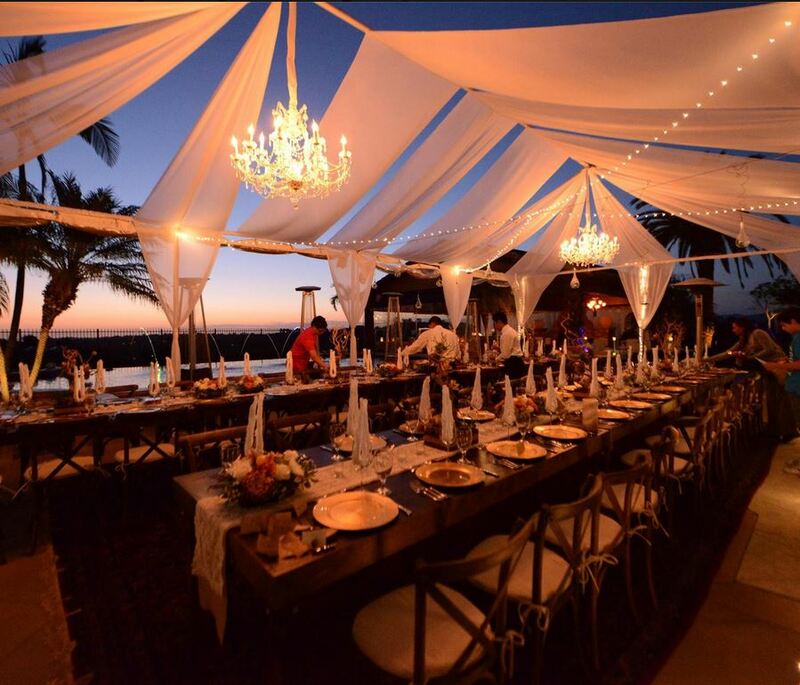 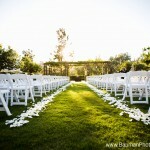 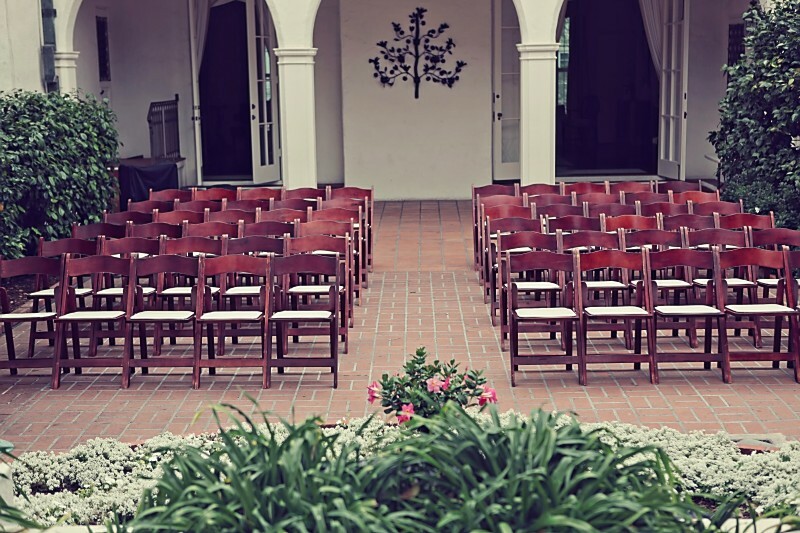 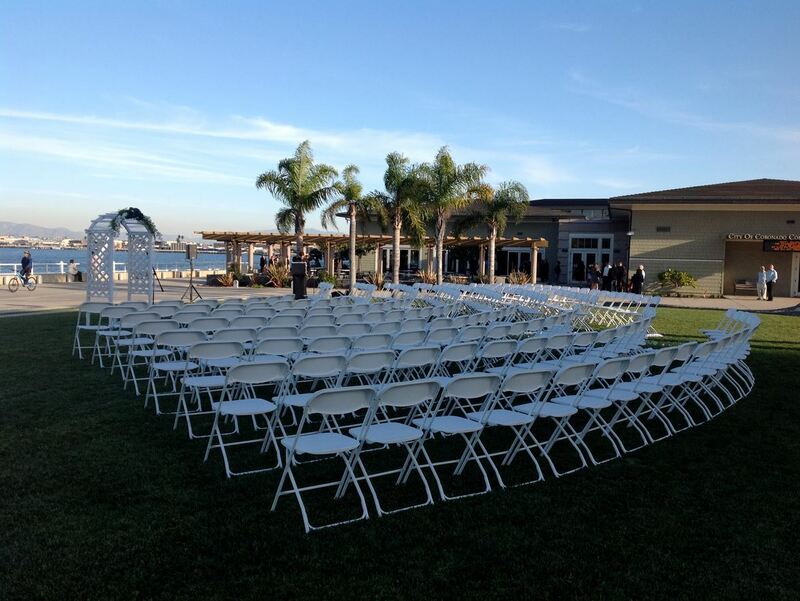 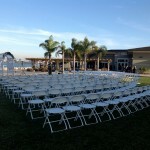 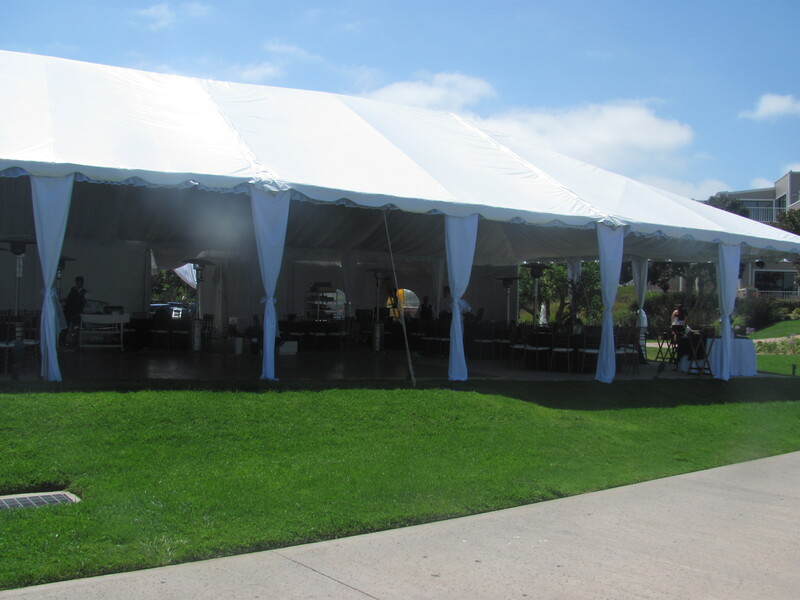 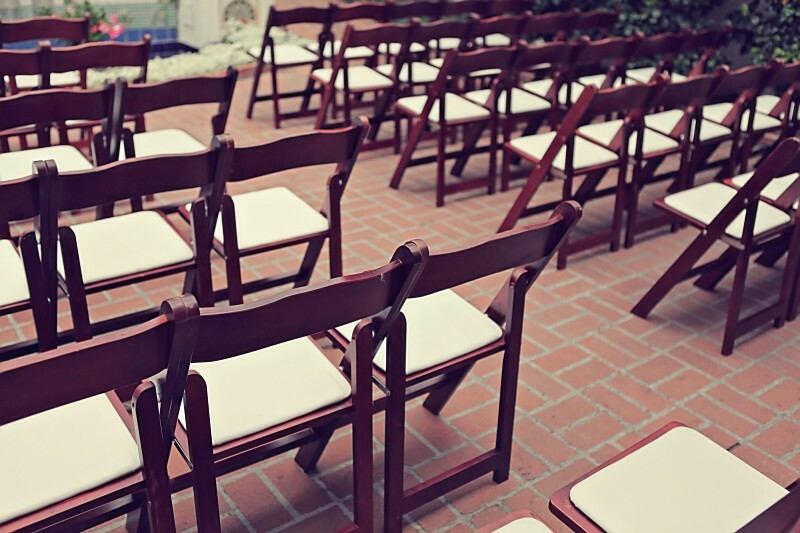 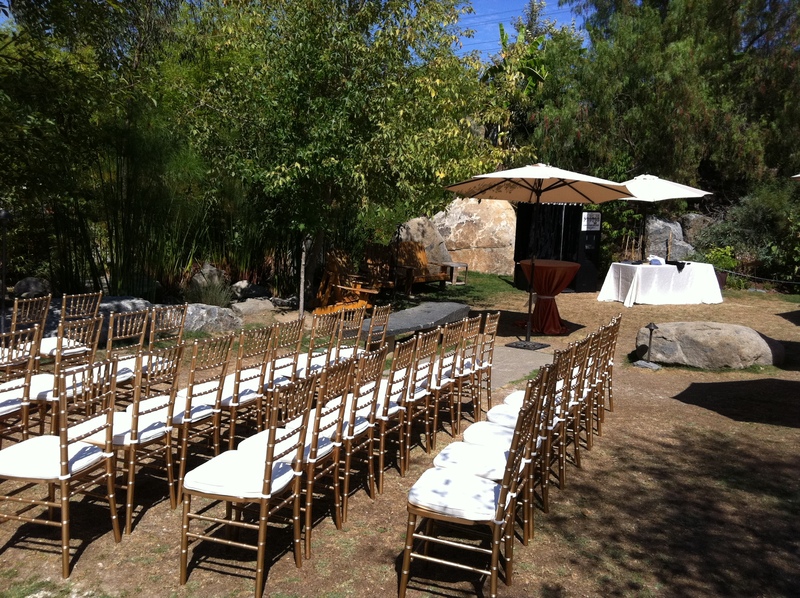 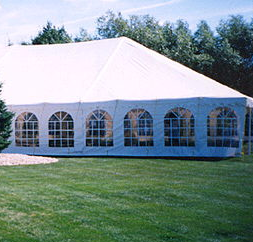 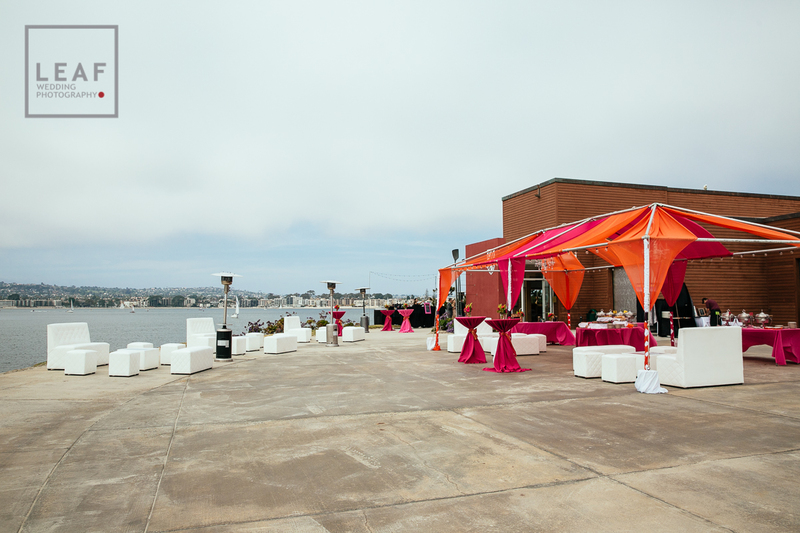 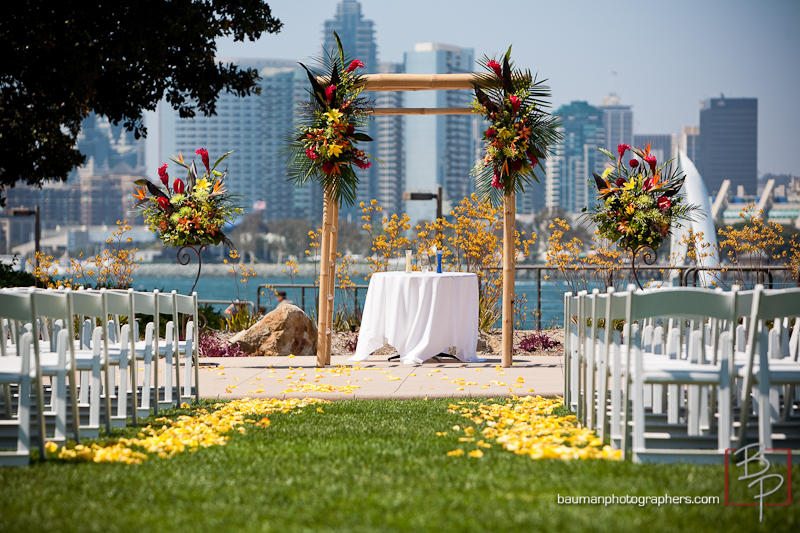 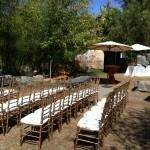 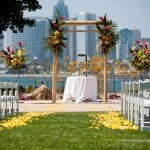 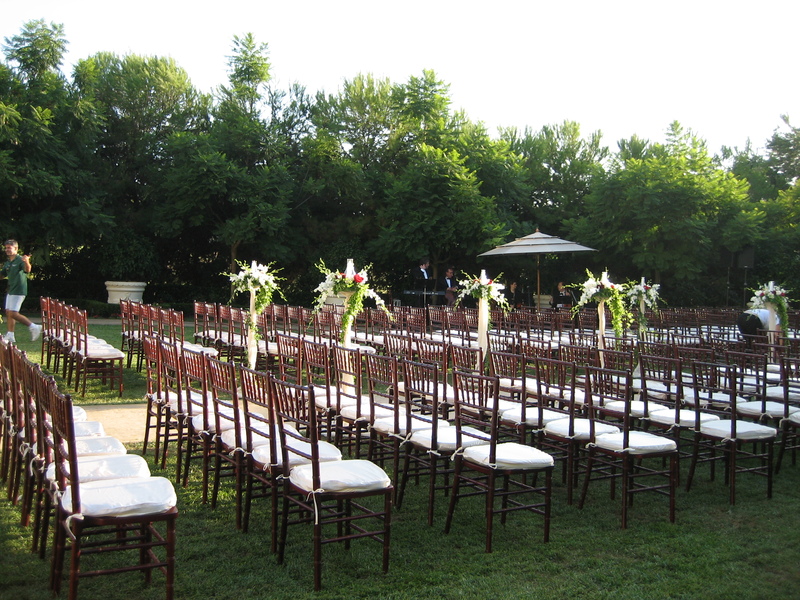 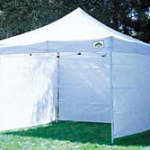 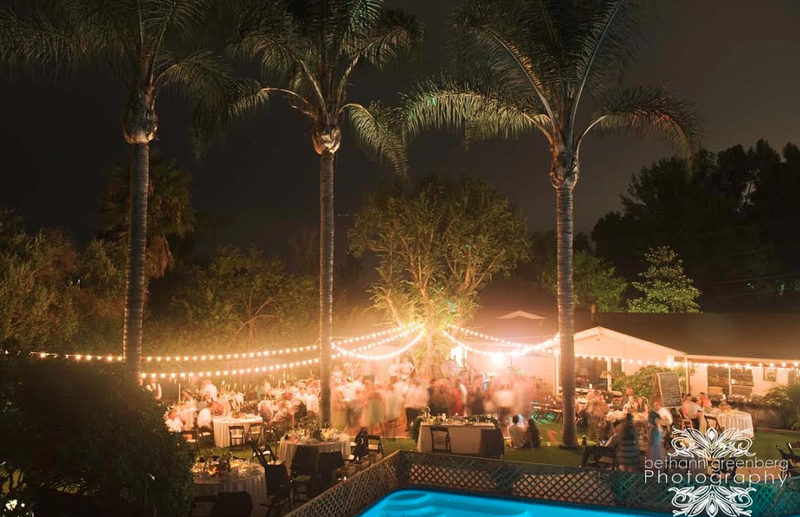 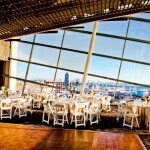 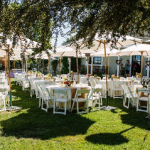 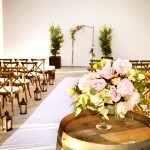 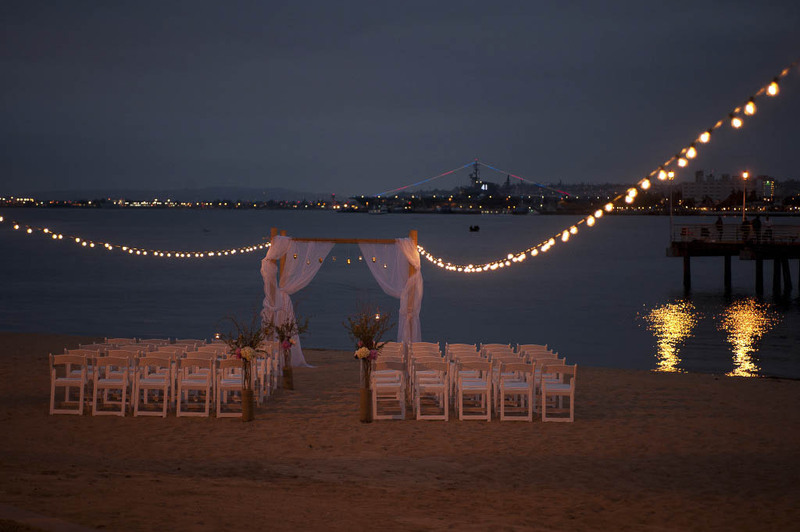 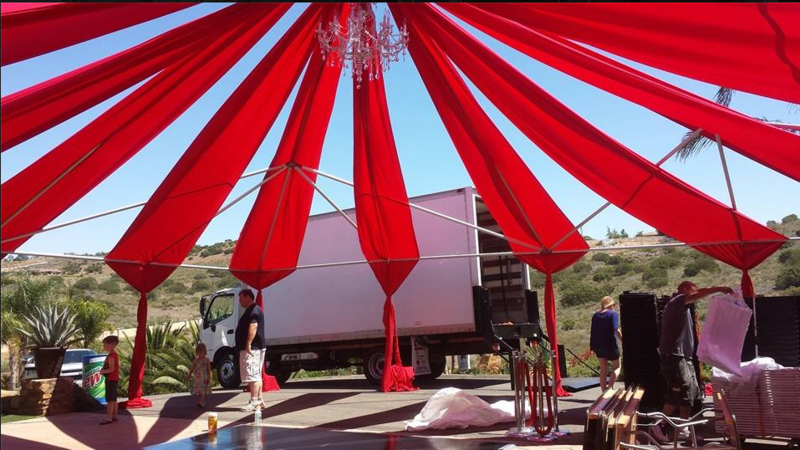 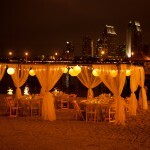 If you are looking for the right equipment for your event in San Diego, contact us today. 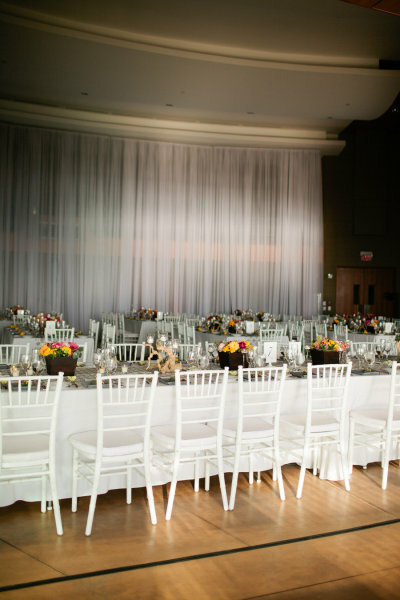 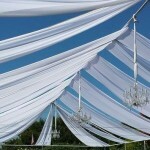 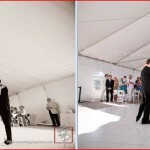 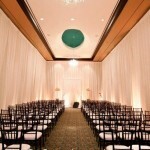 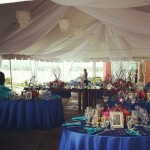 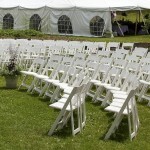 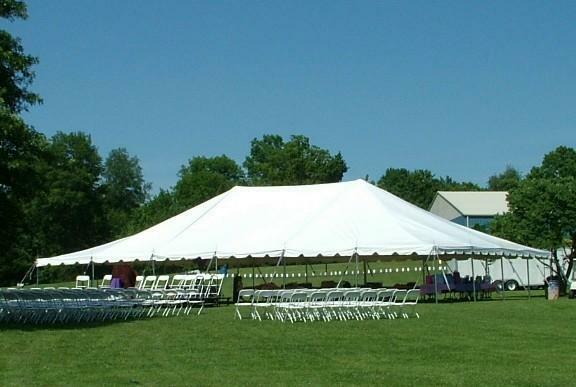 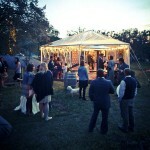 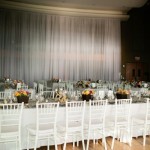 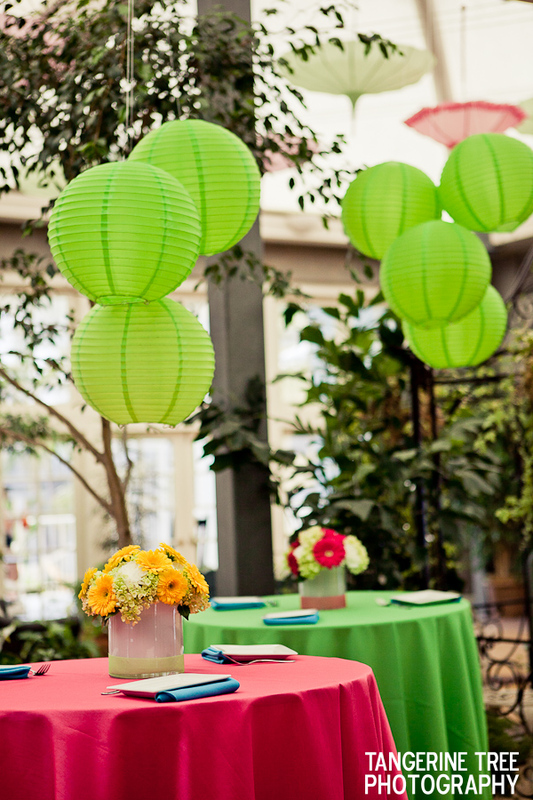 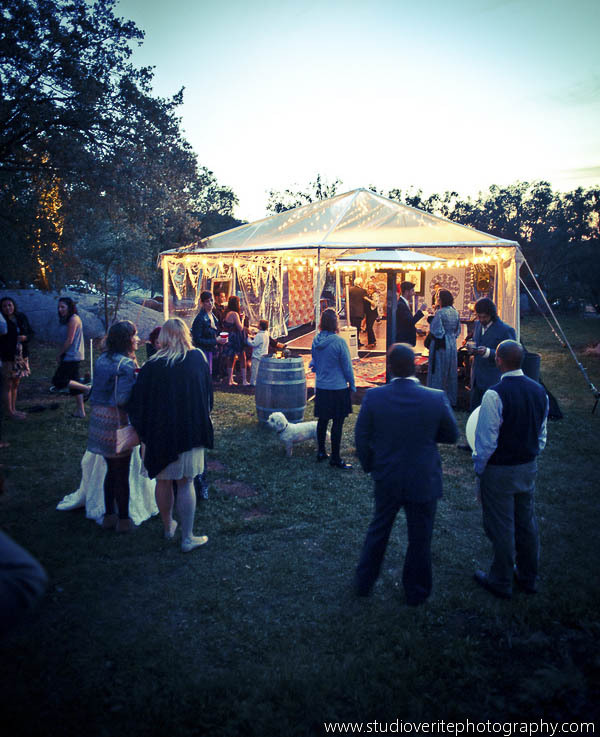 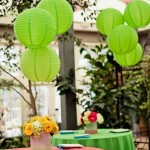 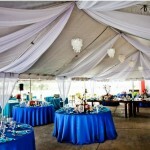 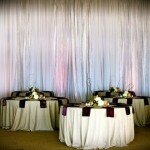 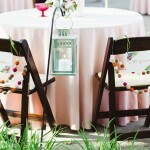 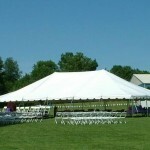 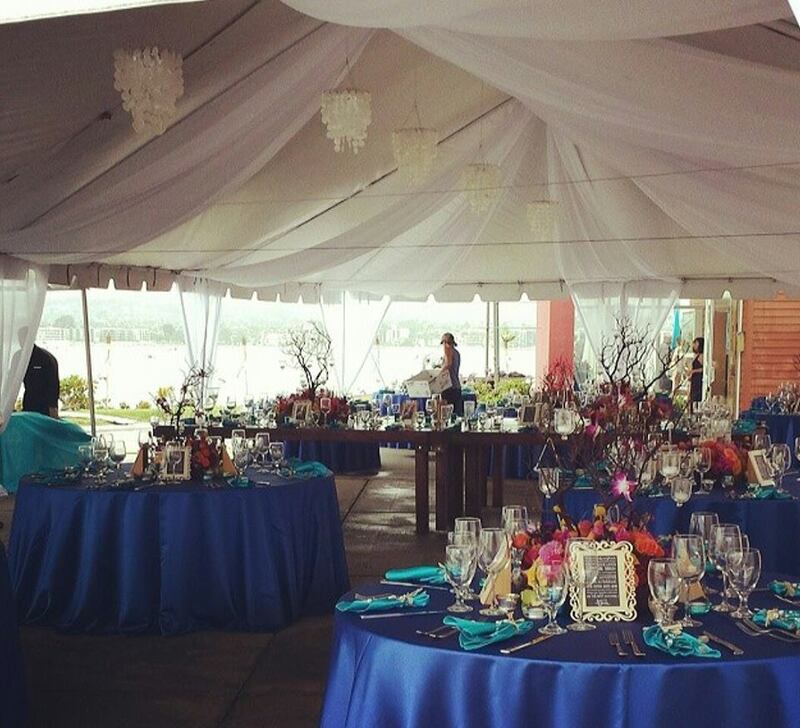 Below, see some of the photos of events we have serviced in the past.